The state of Colorado no longer outlaws recreational marijuana use, but the U.S. government still considers it a Schedule I controlled substance, so many businesses making money from the locally legal sale of cannabis are having trouble finding banks to handle their cash. One credit union formed with the goal of providing financial services to those in the marijuana industry received a charter from Colorado, but has filed suit against a regional Federal Reserve bank for blocking its ability to work with other banks. Master accounts at Fed branches allow banks to not only deposit their cash reserves, but gives banks the ability to easily transact business with other financial institutions by settling credits and debits through the account at that Fed branch bank. Basically, the master account is the bank’s bank account. Without a master account, “a depository institution is nothing more than a vault,” notes Fourth Corner in its lawsuit [PDF]. The credit union accuses the Fed bank of delaying review of Fourth Corner’s master account application for nearly nine months, claiming that the usual turnaround for processing an application is only five to seven days. Fourth Corner argues that federal law requires the Fed banks to provide their payment services to all “depository institutions,” even if the institution is not a member of the Federal Reserve system. Despite the increasing decriminalization and legalization of marijuana, many established financial institutions are refusing to accept deposits from pot sellers, growers, and distributors out of concern that it may lead to unwanted scrutiny of their business from federal regulators and law enforcement. In early 2014, the U.S. government attempted to provide some guidance for banks who might find themselves involved with marijuana money, but it may have only muddied the waters. Banks now know they should file “suspicious activity reports” that are specific to the pot industry, but they don’t really know if they are breaking federal law by continuing to do business with these account-holders. As a result, there are a number of licensed marijuana businesses in Colorado and Washington who can’t deposit their piles of cash in the bank. Not only does this make it difficult for these businesses to pay taxes, rents, salaries, and other costs that would normally be dealt with through checks or electronic transfers, it is a growing public safety risk. In an era when gas station and fast food heists turn up less money because of increased use of credit cards, robbers will certainly be tempted to go after primarily cash businesses that have no bank in which to deposit their earnings. Part of the Fed’s eventual decision to deny the Fourth Corner master account application was the fact that the National Credit Union Administration — an independent federal regulatory agency — refused the credit union’s application for deposit insurance. In order to get a master account, an institution must show that it’s eligible to receive this type of insurance, but Fourth Corner argues that the insurance need not come from the NCUA and can be privately obtained. The credit union has filed a separate suit against the NCUA claiming it was denied due process in the insurance application review. 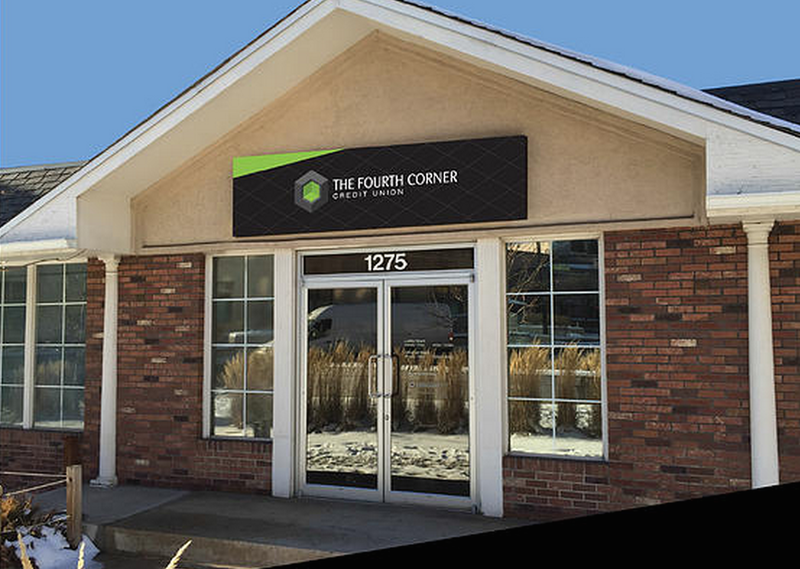 Andrew Freedman, Colorado’s director of marijuana coordination, had hoped the Fed would be more open-minded about Fourth Corner’s business.